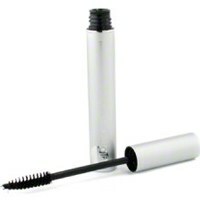 Eyelashes are all the craze these days, and for good reason! 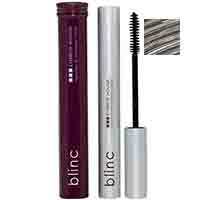 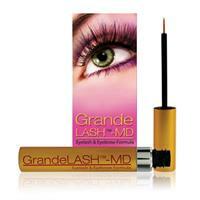 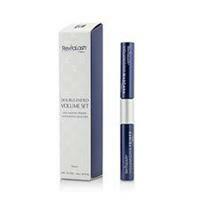 They add exceptional beauty to your face by giving you longer, fuller lashes for a more dramatic look. 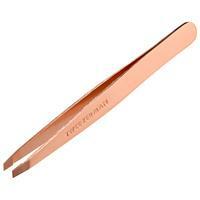 I don't leave home without them! 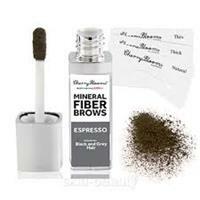 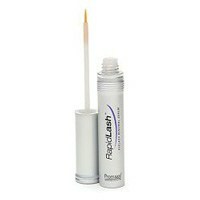 Powder Raven Easy to apply brow powder will enhance your brow line, giving your brows a beautiful, natural finish. 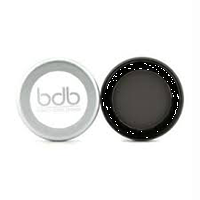 Taupe Easy to apply brow powder will enhance your brow line, giving your brows a beautiful, natural finish. 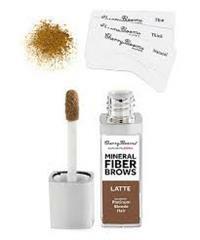 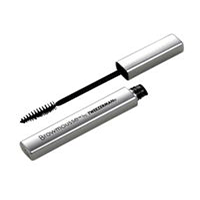 Dark Brunette fills in sparse areas to create the perfect brow line that cannot fade, run, or smudge, even if you sweat or wear it in harsh weather conditions. 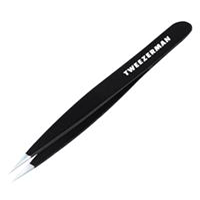 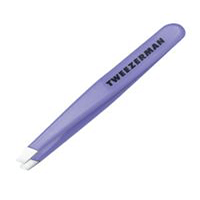 Frame, structure, and enhance your eyebrows with this multifunctional conditioning pencil. 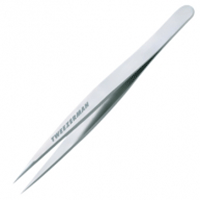 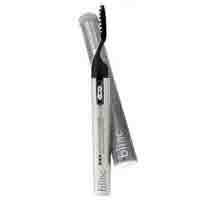 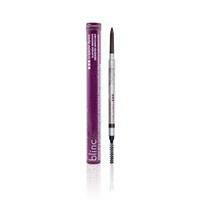 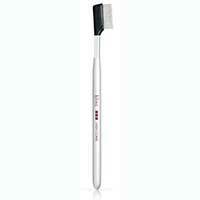 Attached brow brush expertly shapes brows while the precision tip provides ultimate control for filling and defining. 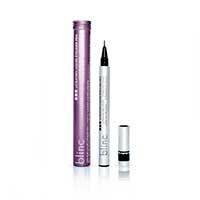 blinc white eyeliner pen is the original eyeliner invented to form a water-resistant "layer of color" that contours your eyes. 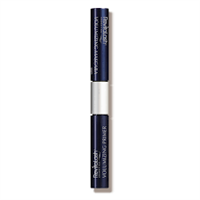 blinc blue eyeliner is the original eyeliner invented to form a water resistant layer of color that contours your eyes. 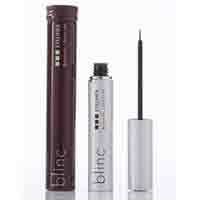 blinc medium brown eyeliner is the original eyeliner invented to form a water-resistant "layer of color" that contours your eyes. 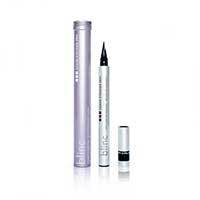 blinc black eyeliner pen is the original eyeliner invented to form a water-resistant "layer of color" that contours your eyes. 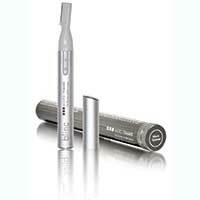 Remove unwanted hair safely, quickly and easily with the blinc micro trimmer. 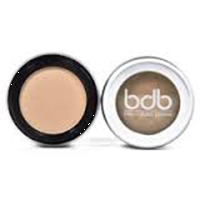 Define the beauty of your natural eye contours for a stunning, eye-popping finish. 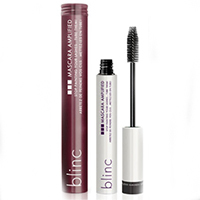 These high-performance formulas coat the lashes to build longer, thicker, fuller, more luxurious lashes with long-wear performance and all day volume confidence. 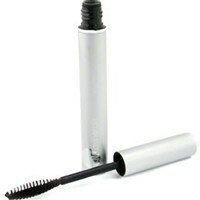 The ideal size for make-up and travel bags, our mini features the same perfect precision as its full size sister. 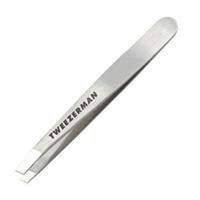 Ideal for stubble, ingrowns, and baby-fine brow and facial hair.